Annually, Mystic River fields a select team consisting of the best collegiate rugby players from the Northeast and beyond. After tryouts and training, the team travels to Montreal, Canada competing against one of the very best Canadian U23 teams, the Voyageurs of Lower Ontario. For the sixth year in a row, the Mystic Collegiate Selects will be traveling to Montreal, Quebec on Friday, June 14th to take on the Voyageurs of Lower Ontario! To find the best collegiate talent, we will be holding try-outs at Pine Banks Park starting in May. If you are interested in trying out, or know of any collegiate players who would be great additions to the Mystic family, please contact Ben Nathan ([email protected]) by April 30th. Like any tour, the trip is expensive and requires player travel and housing for the weekend. While corporate sponsorships will offset some of the cost, donations of any amount are always greatly appreciated. 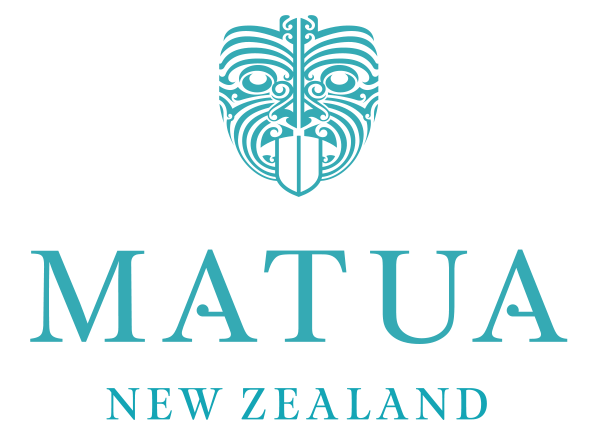 If you would like to make a contribution to the trip or are interested in sponsorship opportunities, please contact Ben Nathan at [email protected].  Gentle Giant – Entering their 3rd year as the Collegiate Selects main sponsor, Gentle Giant proudly employs ruggers while providing exceptional customer experience whether you are moving nearby or cross-country. With locations across the East coast and California, Gentle Giant will aid you in all of your moving and storage needs. Let the Award Winning Gentle Giant ease you and your family’s moving process! Use the following link to request a quote today: gentlegiant.com/estimate. GF Sprague – Serving Massachusetts for more than 45 years later, GF Sprague provides its customers with the highest quality roof repair and roof replacement available and the best customer service while consistently re-earning the highest Trade-specific accreditations.  GF Sprague has been a sponsor of the Collegiate Selects for all 6 years. Flight Performance & Fitness – Specializing in sports specific training, Flight provides the best certified strength and conditioning expertise. From one-on-one to group or team training for every age group, Flight is here to help people look, feel, and perform better on and off of the field. Flight is located at 225 Riverview Avenue, Newton, Massachusetts. This is Flight’s second year as a sponsor of the Collegiate Selects.